Without a doubt one of the best paint jobs I have seen and it is flat out perfect in all respects. 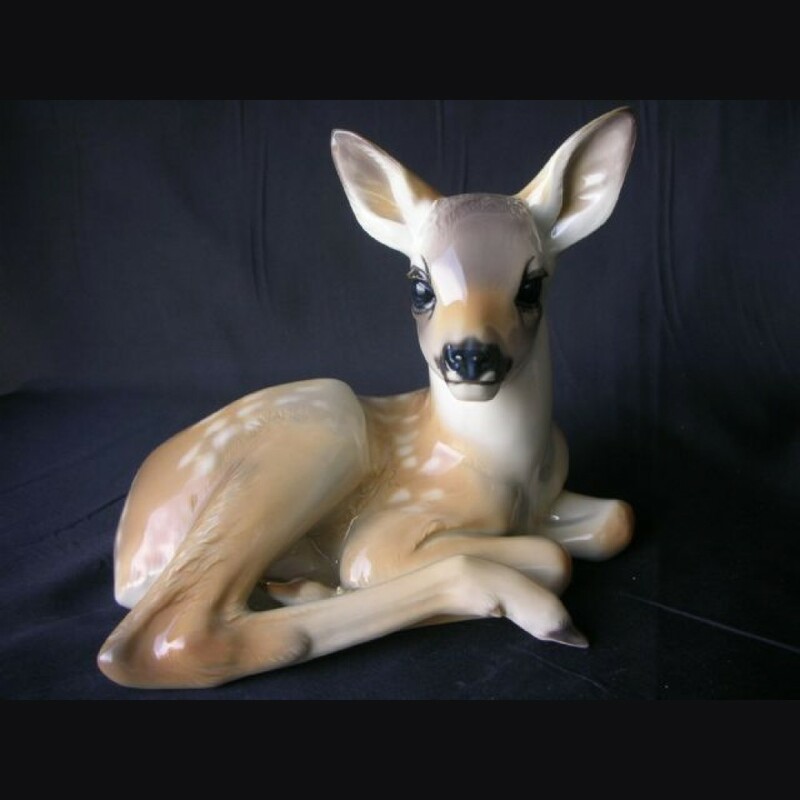 Light brown spotted fawn with beautiful highlights make this piece quite special and will not disappoint even the most discriminating collector. Exceptional example and pleased to offer it.